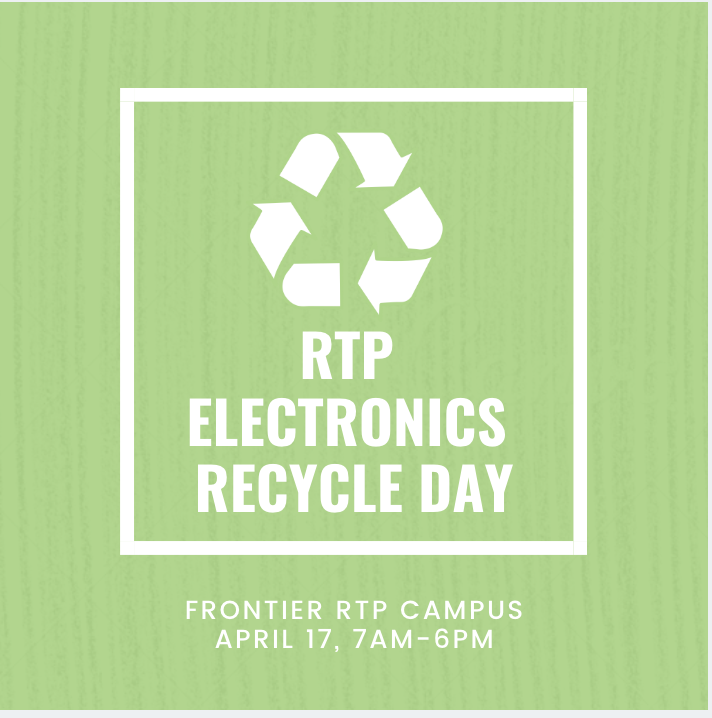 In partnership between [email protected], a committee of the RTP Owners & Tenants Association, and Kramden Institute, Inc., RTP Electronics Day will be held at the Frontier Campus to recycle and refurbish used electronic materials for less-advantaged individuals in North Carolina. Please complete this form, sign and return when dropping off equipment. Items accepted: Desktop computers, laptop computers, LCD monitors, peripherals (mice, keyboards, hard drives, etc. ), servers, tablets, cellphones. Items NOT accepted: CRT monitors, printers, scanners, shredders, stereo speakers, household appliances, consumer electronics, TVs of any type, lamps or bulbs. Kramden Institute takes data security very importantly and will wipe every hard drive that is donated or physically destroy the drives if they cannot be reused. 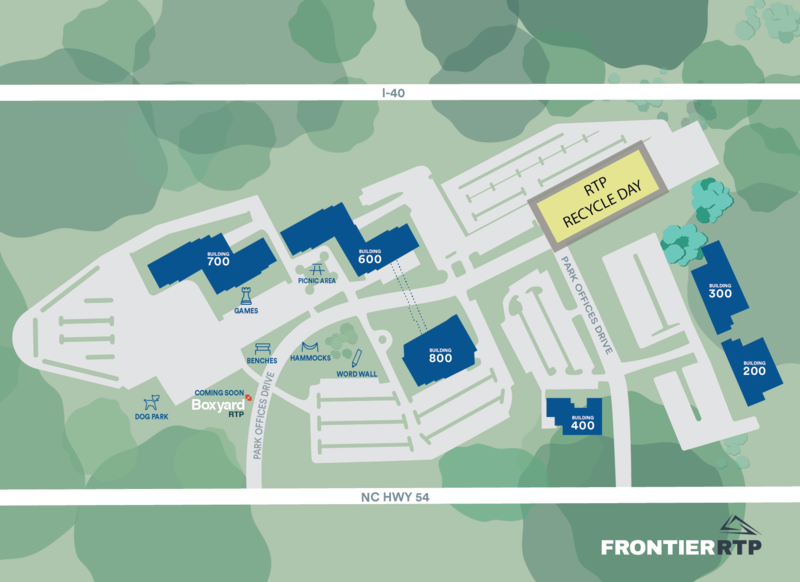 Click Here for more info on RTP Recycle Day.